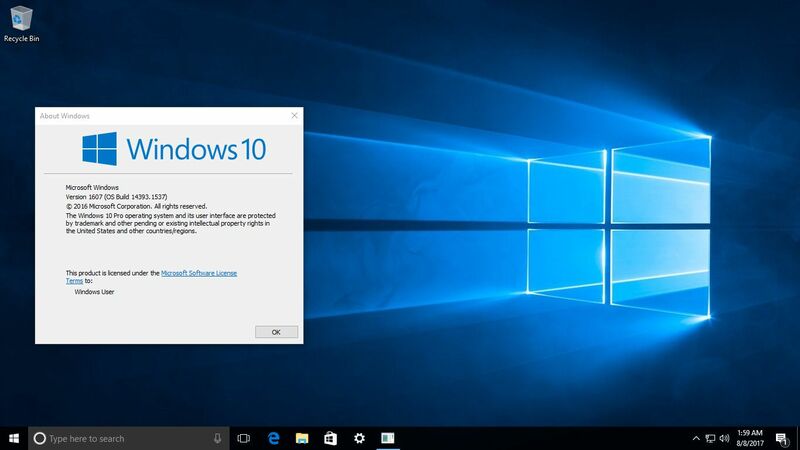 Microsoft is now testing Windows 10 build 16284 for PCs internally. The new Fall Creators Update build 16284.1000 (rs3_release.170901-1432) was compiled on September 1, 2017. In addition, Windows 10 Redstone 4 build 16358 (rs_prerelease.170901-1446) was also compiled on the same day. Recently, Microsoft released Windows 10 build 16281 with multiple fixes including a fix for an issue where the Windows Defender Security Center app icon was missing in taskbar when the app was open, as well in Start’s all apps list.